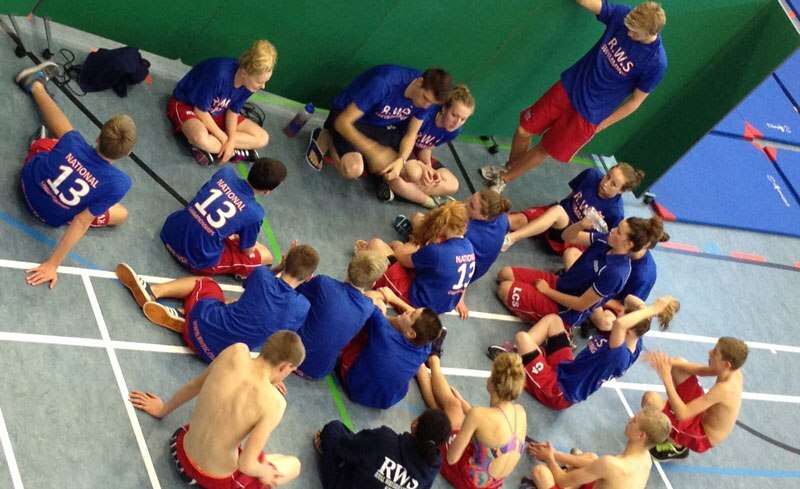 The Royal Wolverhampton School programme is dedicated to providing opportunity and encouragement for all of its swimmers to make an uncompromised commitment to the pursuit of excellence and, through the process of striving to be the best that they can be, to acquire life enhancing attributes such as integrity, discipline, teamwork and sportsmanship. The Royal Wolverhampton School places the greatest strength of resources with the most committed and able athletes in the programme. It is recognized that athletes develop at different rates and the coaching staff are intent on allowing the individual nature of the sport to be fully realised. This will be accomplished by offering an unrivalled and comprehensive training programme that adheres to the principles of long-term athlete development and provides each swimmer with the opportunities they need to progress within the sport. In addition, in order to demonstrate the benefits of being a member, the club will endeavour to engage the athletes and their parents in volunteer work, social activities and other events that are indirectly related to sporting high performance. The Royal Wolverhampton School Swimming Club aims to be the most successful swimming club in the West Midlands with it also being one of the Top 5 Age/Youth swimming clubs in Great Britain. The club will have a membership of 40 to 60 dedicated and improving athletes in a structured squad system who will all be striving to fulfil their potential in the sport, supported by a full time coaching structure that is one of the best in Great Britain. 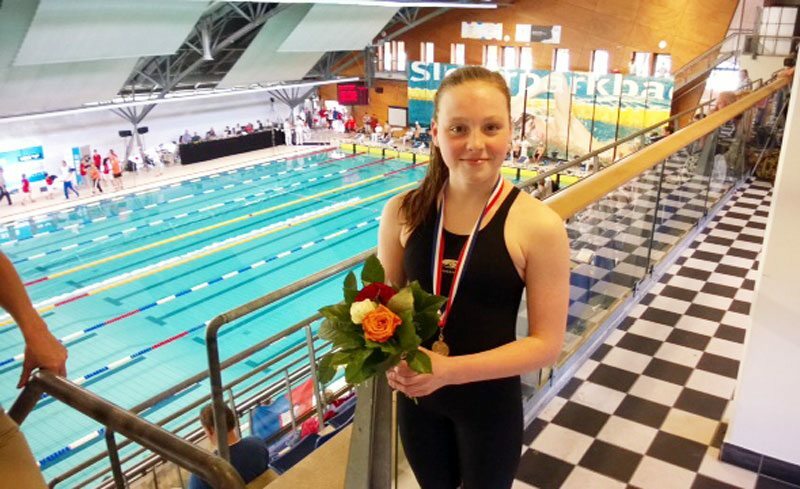 The Royal Wolverhampton School Swimming Club will be recognized by British Swimming and the ASA as a major and crucial cog in their development of performance swimming in Great Britain. The Royal Wolverhampton School Swimming strives to become Swim21 Performance Level accredited.